With a B.A. 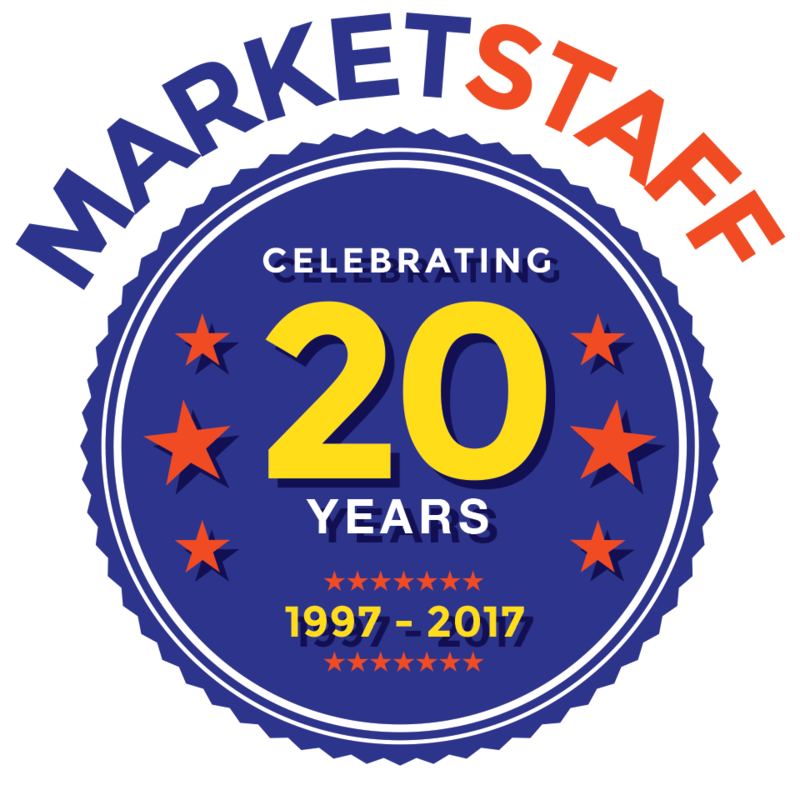 from Bethany Lutheran College and a Master's degree from North Park University, Heather brings fresh perspective to Marketstaff. Heather's out-going nature and excellent people skills has allowed her to excel as a recruiter and human resource coordinator. Heather is passionate about building and reinforcing a cohesive group of effective managers and employees, the foundation of a successful business. Heather believes that understanding the culture and nuances of an organization is essential to successfully matching ideal candidates to an organization and to support all aspects of the human resource functions.